We are delighted to welcome back our visiting Doctor Gabriel Masson – Rheumatologist. He will be consulting at our Clinic from 7th – 11th October 2018. 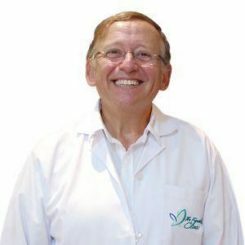 To know more about Dr Masson, please visit his page on our website.